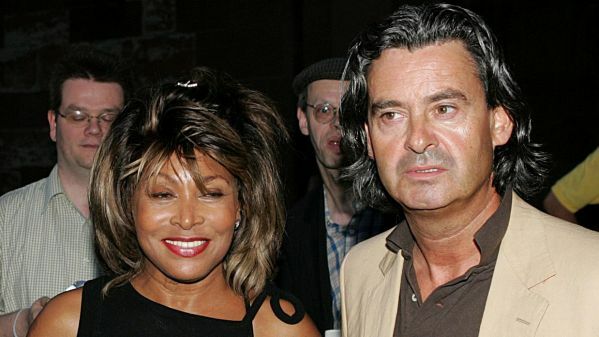 Before secretly being operated on for a kidney transplant, Tina Turner has revealed that she was considering committing assisted suicide. In her new book My Love Story, the music icon has openly discussed her health issues. She talks about how she was using homeopathic medicine to treat her high blood pressure because of which her kidneys were not fully functioning. Since there were very little chances of her receiving a kidney transplant, the doctors advised Tina to start dialysis. But, the hitmaker refused saying that she would not spend the rest of her life dependent on a machine. Realizing that chances of her getting a kidney transplant were unlikely, the 78-year old who was residing in Switzerland at the time with her spouse Erwin Bach, pondered over the idea of assisted suicide. Like other European countries, voluntary euthanasia is legal in Switzerland. Tina then joined an organization that allows people to go through the process by the name Exit. What’s Love Got To Do With It hitmaker clarifies that she did not want to do this but the toxins in her body were taking control of her life. She believes that she was just a living breathing corpse whose time would come soon. Because she saw no reason to prolong her misery, Tina explains that she had made her peace with the idea of dying. It was then that her husband, the German music executive offered his own kidney to her. The music icon recalls that he said that he did not want another life or another woman and therefore wanted his wife to have his kidney. After the operation in April of 2017, the Grammy award winner expressed her gratitude to Erwin for giving her a chance to live again. Tina reminisces how happy she was to see her husband come into her room on a wheelchair after the operation, looking as handsome as always. Though both husband and wife have since fully recovered from the operations, Tina must continue to take immunosuppressants to ensure that her body grows accustomed to and accepts the new organ.